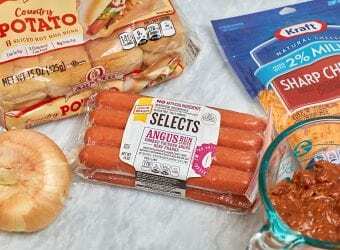 This How to Save Time When Eating Well post is sponsored my SMARTMADE ™ by SmartOnes (R). I love to eat healthy, but I do not love to spend hours in the kitchen. Since eating well is a passion of mine, I have tried hard to cut down the amount of time prepping in the kitchen. Check out some of these tips you can use to help you save time when eating healthy. I think one of the best ways to save time when eating well is to keep it simple. I don’t try to make my healthy eating over complicated. I mean, who has time for that? My mission is to always keep things simple, especially in the kitchen. Another way you can save time when eating well is to cook in batches. I like to cook big healthy meals and save what we don’t use. 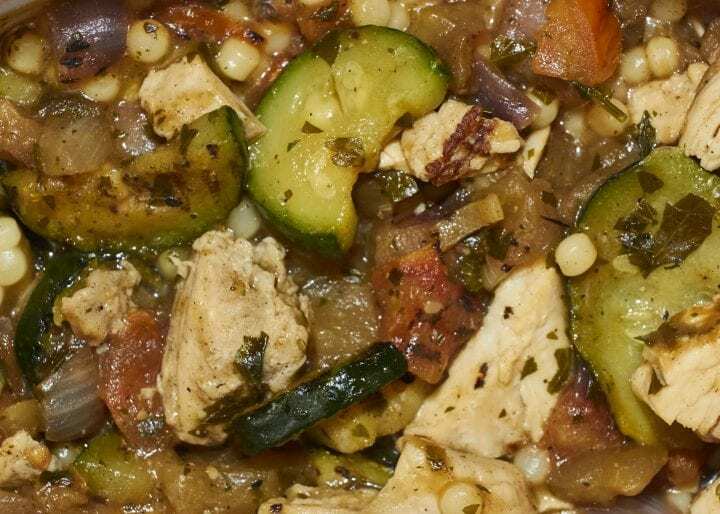 Freezing has been an amazing tool in helping me to save time when eating healthy. I’m a real woman that has a real life. Spending hours in the kitchen, prepping just doesn’t work for me. However, I do love to prep and try to stay ahead of the game. I have learned that I make better choices whenever I stay ahead of the game. I use SMARTMADE ™ by SmartOnes (R). This has been the #1 lifesaver for me while trying to save time. 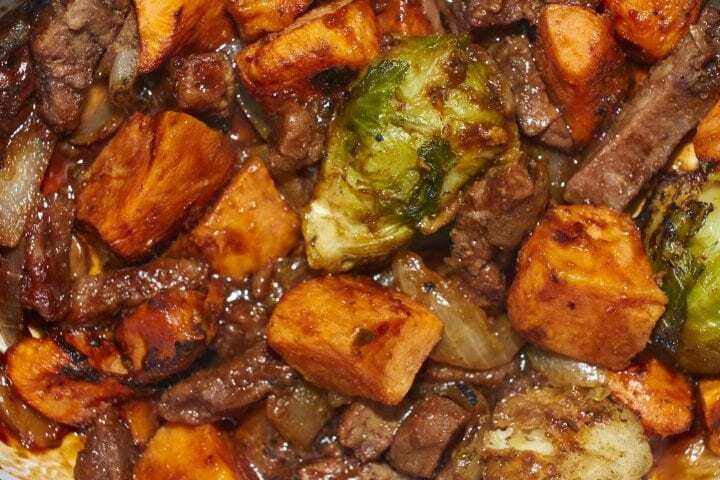 These are smart and delicious meals inspired by tried and true cooking methods. You know, the simple cooking methods we all love. I’m talking about grilling the protein and roasting the veggies type of cooking. 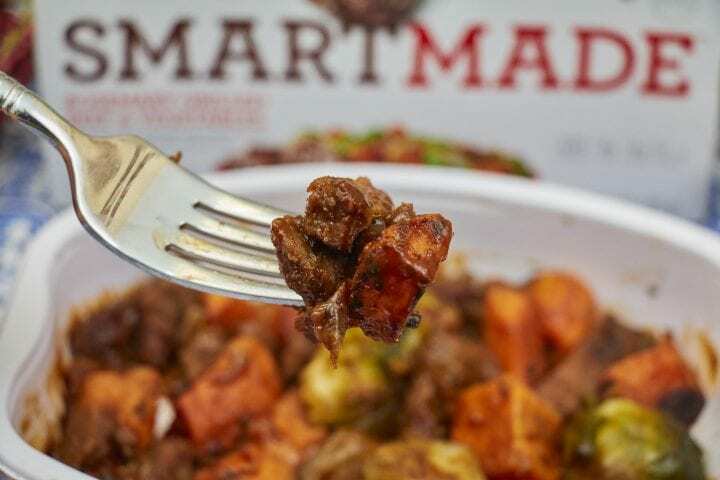 I also love that SmartMade™ meals are available at tons of local retailers. Reaching for one of these smart and well put-together meals is one of the smartest things I can do for myself. It’s so nice to have something simple to reach for that I know helps keep me on track with my health goals. That is so perfect for me! I’m always on the go, and I have very little time to cook for my family, let alone take time to make something for myself. I need to give these a try. These are great tips for eating better this time of year! I know planning ahead can make a world of difference for me for staying on track. I LOVE these! Such a brilliant idea too. Busy people want to be healthy too. That looks like a delicious meal! One of my goals for the new year is creating more meals ahead of time to save myself stress in the long run! I always cook in batches to save time. These are all very helpful tips. I need something like this! I am going to keep my eyes peeled in the grocery store for these! Thaks! This is such a brilliant tips! I love saving time when I’m cooking. I love packages like this that makes meal preparation easy. 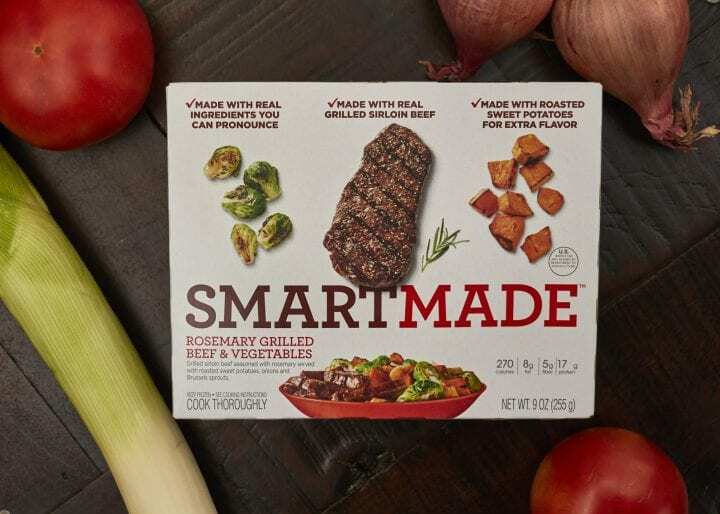 I haven’t tried smartmade, sounds and look delicious! This is absolutely a great tips, I can use this on my cooking. Simple swaps and Simple meals are the only way I can manage these days! I’ll definitely have to to check out these meal options! I am always looking for ways to eat healthier. I will have to look for SmartMade. 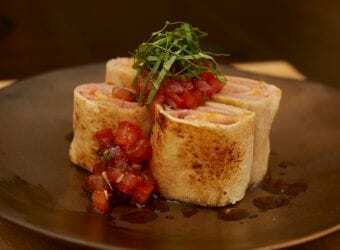 It looks delicious and so fast to make. I often skip eating healthy meals if it is too time-consuming to fix. I love the steamable veggies because they are simple like these veggies that you have shared. This looks like a great option when you’re on the go or at work. My husband needs to taste these and check them out. I bet he’d like this for a lunch option. These are so perfect for me! I have zero time in a day which usually means I end up eating total garbage. I need some of these in my life. Smart Made sounds amazing! I’m very strict with my diet, but sometimes when I get super busy, I end up eating whatever is at hand. This is going to really save the day for me. This is something I struggle with on a daily basis with cosmetology classes. It is just so hard to find time to eat anything and the only options I ever seem to have are bad ones! We do so much better when I take a few min to plan out or meals for the week. If I dont its like a free for all for everyone! These meals look simple and tasty! I don’t know why I haven’t tried these yet. I need to eat healthier but it can be hard because I don’t have much time. I like these tips! I need to focus on healthy eating more but it would be nice to keep things easy at the same time. 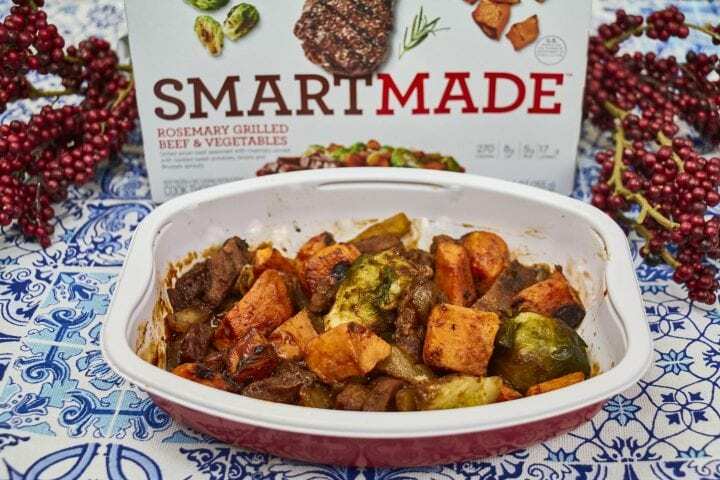 I want to try a couple SmartMade meals! 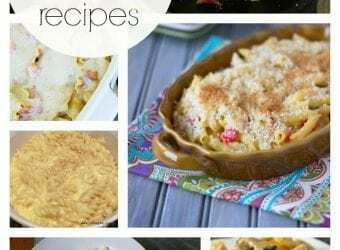 I can not tell you how often easy dishes like these would come in handy. Between a heavy workload and being a busy mom, it is rare that I have time to enjoy a proper meal. I need to find these! Making time for myself is something I don’t do enough! Great suggestions. 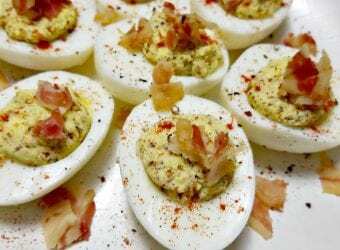 These would be a great option to send with my hubby for his work lunches, he gets tired of plain old sandwiches day after day. Cooking in batches is a real time saver! I haven’t heard of Smart Made before, but they sound like an option that my husband would love for lunch at work. Having these on hand would eliminate his need to eat unhealthy fast food since he’d be eating something that is tasty and wouldn’t feel like he was missing out on a delicious meal. SmartMade sounds awesome! I’ve never heard of it – I need to check it out because it looks great too! Because I work a lot, and I’m on the go, sometimes I can’t cook, and need something like this that may be healthier than some of the meals sold out there. Thanks for sharing this. Great tips! 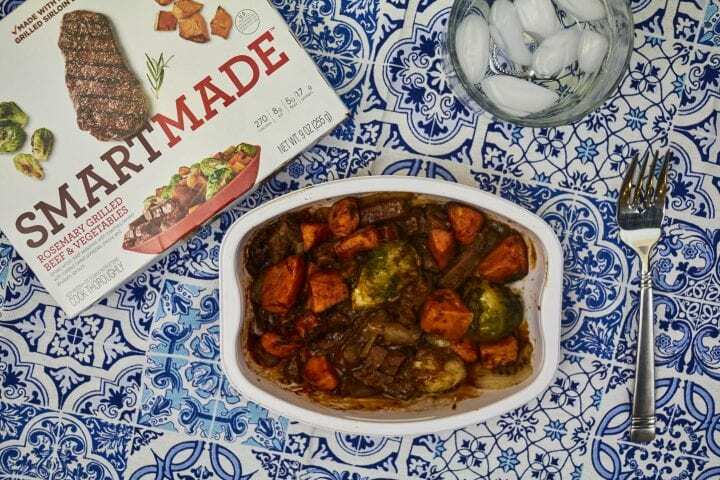 I’ve never tried SmartMade yet, but I’ve been looking for easy dinner meals to grab especially for those busy nights. Will check this one out. Love these awesome tips! I always cook in batches that reheats well. Will try your other suggestions too! Planning ahead & realizing not everything needs to be made from scratch make it possible for me to eat well. Those SmartMade options sound like just the thing! It’s so true sometimes eating healthy can be hard, just prepping is the hardest part sometimes. Great tips, I’d love to try these. 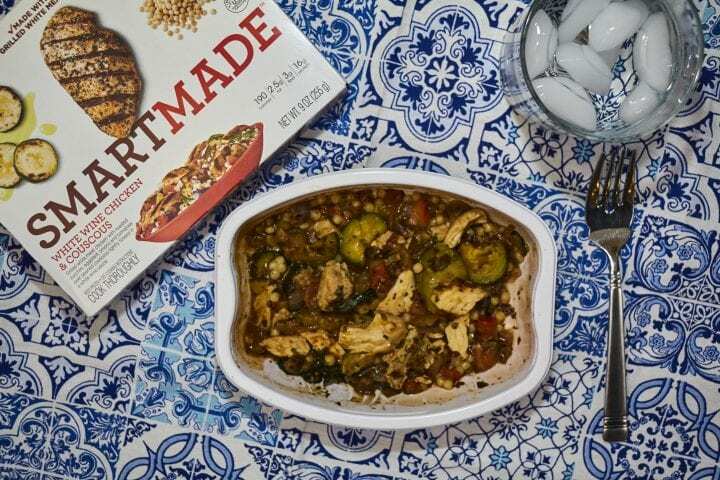 I am usually not a huge fan of frozen meals like that, but these look really good. It actually comes out looking like food. That is a huge step in the right direction. Even if you do like spending time in the kitchen, something like this is great for those times when you can’t . This looks really good! I love that I can still eat well even when I don’t have lots of time to spend in the kitchen. This is exactly what I need. I always get way too busy and forget to eat during the day. I have never heard of these products before. As a household of two though these would be awesome.